Spanning the last five decades of Liverpool's history, the specially commissioned pieces in this collection revel in the story of the city itself--the legendary life and culture that gave the world The Beatles, along with the struggle and tragedy that comes with growth and change in the city's communities. 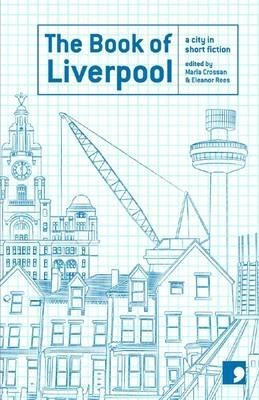 Compiled to coincide with Liverpool being named the European Capital of Culture, these stories include new works by Booker Prize-winner Barry Unsworth, Whitbred Poetry Prize-winner Roger McGough, and legendary horror writer Ramsey Campbell--all of whom provide insightful and colorful perspectives on Liverpudlian life. Maria Crossan is the editor of a number of anthologies dedicated to cities and city culture, including The Book of Leeds, The Book of Manchester, and The Book of Newcastle, as well as Decapolis, a collection of translated stories about European cities. Eleanor Rees is a poet who has published several collections, including Andraste's Hair and Feeding Fire.